Rabblecast 560 – The Crow Movie Soundtrack, Netflix Cancelling Marvel Shows, and More! 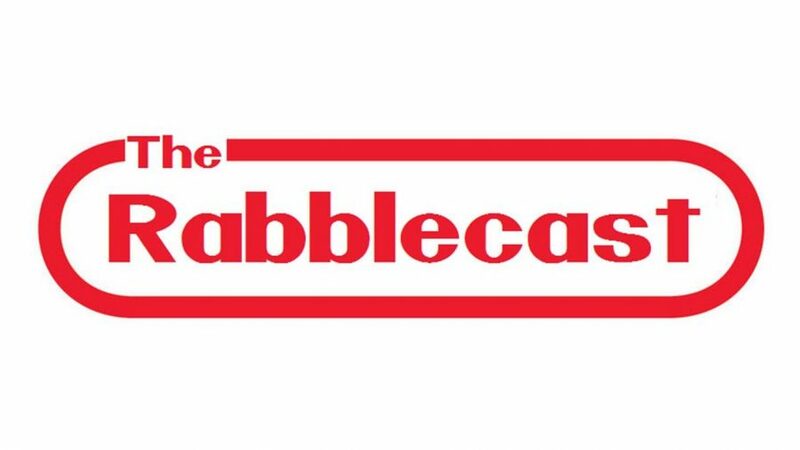 Rabblecast 559 – #TerryTuesday, Hernandez Getting Back In The Ring? If you are a long time listener of the show, this episode might be just for you. Rabblecast 551 – Halloween, Horor Films/TV, James Karen, and More! It’s no secret that we love movies. Good movies, bad movies, weird movies, take your pick. Rabblecast 535 – Anthony Bourdain, Friday the 13th Rights Dispute, Lake Nyos, and More! Anthony Bourdain's personality, his no nonsense style, and his storytelling will be sorely missed in and out of the culinary world.